First time shoppers or past shoppers who have forgotten their login information will need to create an account by clicking on the link below. You will be asked to create a Username and Password and provide your contact, billing, and credit card information. You will only need to enter this information once. 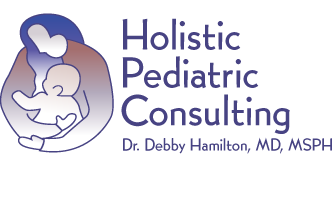 Holistic Pediatric Consulting will not distribute your personal information for marketing purposes. © Copyright 2019, Holistic Pediatric Consulting.